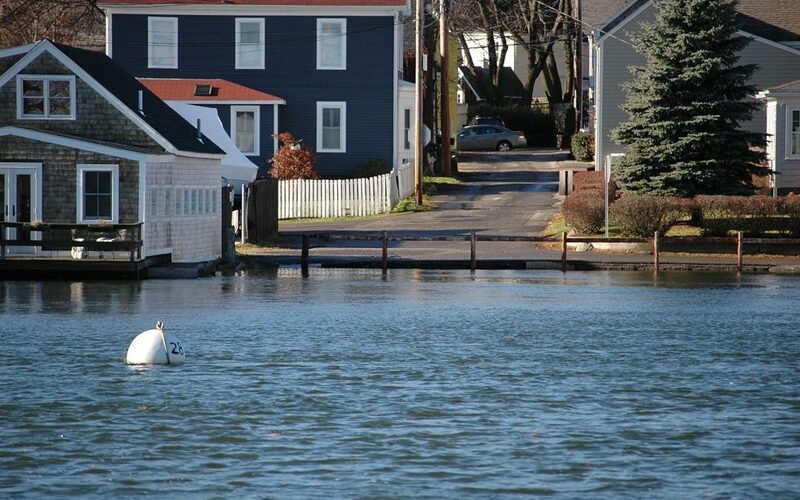 The NH Coastal Adaptation Workgroup (CAW) applauds the cities and towns in New Hampshire that have committed to support the Paris Climate Accord – an international agreement to combat climate change, adopted in December 2015 at the Conference of the Parties to the United Nations Framework Convention on Climate Change and ratified by 159 parties. The cities of Concord, Dover, Keene, Lebanon, Nashua, and Portsmouth, and the town of Exeter have announced their support for the agreement. These communities have exhibited leadership and initiative in mitigating greenhouse gas emissions and building resilience to the impacts of climate change. Local mitigation efforts are more important than ever. It is equally important that communities work on adaptation in addition to mitigation, and CAW will continue to support municipalities to take action in dealing with the impacts of a changing climate. In addition to these commitments, 12 NH cities and towns have signed on to participate in the Energize 360 campaign to support local clean energy projects. 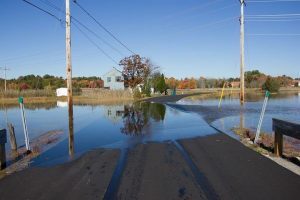 The effort was launched in March 2017 with Durham, Dover, Lee, Northwood, and Portsmouth on board, and seven additional towns have recently joined – Exeter, Hampton, Newmarket, Madbury, Rye, Strafford, and Stratham. Energize 360 coordinator, Henry Herdon, says: “This program is about educating and empowering communities to bring about the energy transition from the bottom up. It has been so inspiring to see the groundswell of leadership at the community level.” [Link] The town of Durham also recently approved a resolution calling for a focused look at offshore wind development, the first community in the seacoast to do so. Several CAW members are also working with state agencies as part of the Setting SAIL project, to coordinate audits of existing state statutes, rules, and policies and a spatial inventory of vulnerable NH Department of Environmental Services and NH Fish and Game assets. Two recent state policy developments also help advance the Commission’s recommendations and will support resilient coastal communities [Learn more here]. 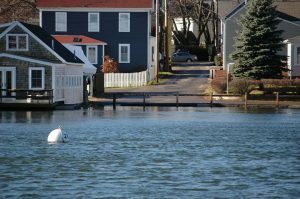 In another recent development, the Union of Concerned Scientists (UCS) has released a report called When Rising Seas Hit Home, which analyzed the vulnerability of coastal communities around the country to chronic inundation – when high tide floods 10% or more of its usable, non-wetland area at least 26 times per year. 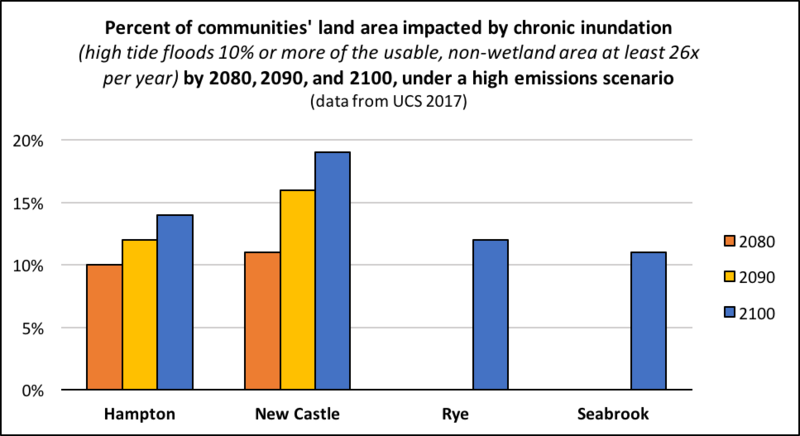 With the intermediate sea-level rise scenario, one NH community (New Castle) will be impacted by 2100, and with the high sea-level rise scenario, four NH communities (New Castle, Hampton, Rye, and Seabrook) will be impacted by 2100 (see the chart below for details). Many of the low-lying neighborhoods within these communities may face chronic inundation sooner; some already see frequent disruption due to flooding today. The UCS report found that all four of these NH communities could avoid chronic inundation by 2100 if the US and international community adhere to the temperature and emissions reductions goals of the Paris Accord (warming is limited to 2° Celsius and seas rise by just 1.6’ globally). Nationwide, 668 communities will face chronic inundation by 2100 if we continue with business-as-usual and see fast sea-level rise (more than 6’ globally by 2100), but 378 of these communities could avoid chronic inundation if the Paris goals are met. Thank you to the New Hampshire municipalities that are doing their part!